British police have arrested a sixth person in connection with last week's attack on a London subway train, reports AP. Detectives arrested a 17-year-old under the Terrorism Act early Thursday in south London. A search of the property where he was found is underway. Commander Dean Haydon, head of the Metropolitan Police Service's Counter Terrorism Command, says a "significant amount of activity" has taken place since a homemade bomb partially detonated during the Friday morning rush hour, injuring 30 people. The attack sparked a manhunt for the perpetrators and prompted the government to briefly raise the national terrorism threat to the highest level. 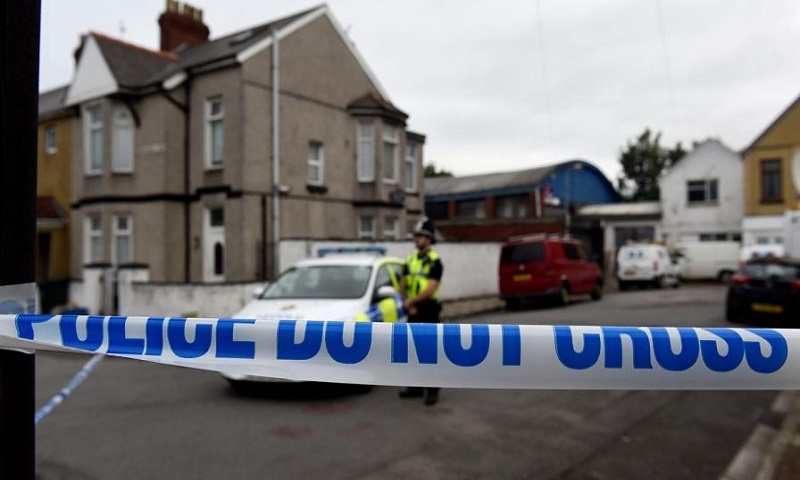 Detectives on Tuesday arrested three men at two addresses in Newport, Wales. An 18-year-old refugee from Iraq and a 21-year-old from Syria who were arrested previously remain in custody.